Here at Racing Chance HQ, we have decided to proclaim June 2017 as the #partyontheroad month, which means that in the North West, we have a month of women's racing which is aimed at 3rd and 4th category riders. 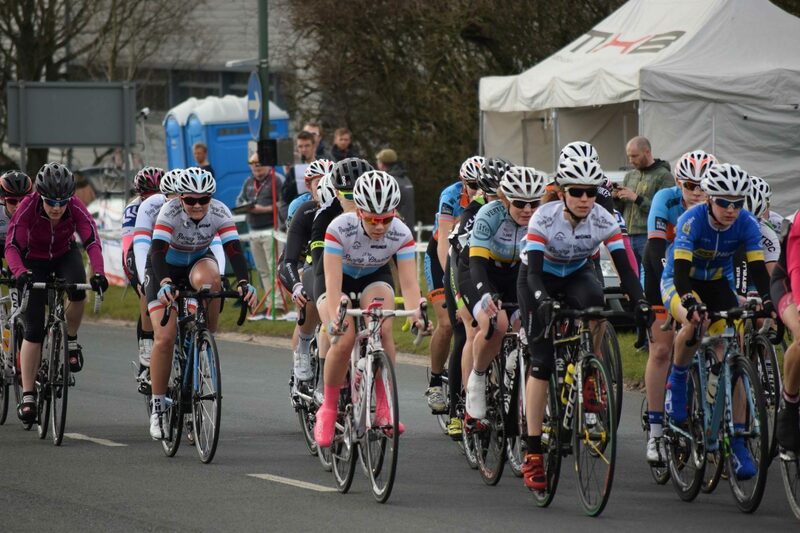 The aim is to try and change the perception of women's cycle racing that it's only for elite athletes. Instead, we are trying to promote the concept of participation racing, which is more about having fun. 1. Croston Velo Bickerstaffe Road Race on Saturday 3 June 2017, starting at 11:30am. Bickerstaffe is easily accessible from the motorway network, located just off the M58. The event is sponsored by Twin Lakes Cafe. 2. North West Youth League Rd 3 and 3/4 category races on Saturday 10 June 2017 at 2pm at Palatine Leisure Centre in Blackpool. Again, this circuit is easily accessible from the motorway network and if you have never raced before, this event is ideal as the Palatine circuit is a purpose-built, traffic-free circuit. There's also racing for the kids in the morning. 3. The Racing Chance Foundation Pimbo Road Races on Sunday 25 June 2017 at 12pm. Pimbo is an industrial estate in Skelmersdale, Merseyside, which is a one-way circuit, so there is no oncoming traffic to worry about. It's also on the same day as the National Road Race Championships (on purpose), with the hope being that the more experienced team riders will be at that event instead. We're grateful to the organisers of the events for supporting this venture, as we're trying to challenge the norm and encourage women by showing them that you don't have to be a full-time athlete to have a go at racing. 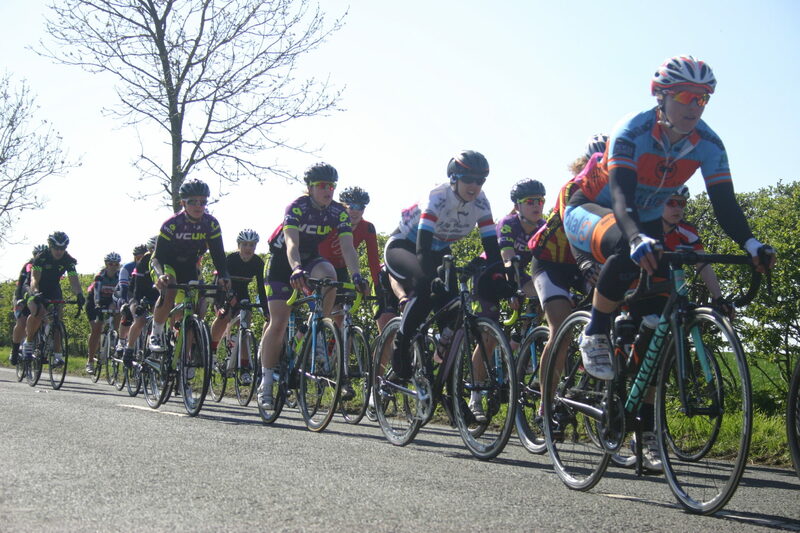 If you want further information about what to expect in a race, have a look at Heather's Women's Guide to Racing over on CyclingShorts.